I’ve been asked several times what makes Walk2Run different from a regular running club. It’s a good question that I ask myself often. I must admit that when I was challenged on it this week, I went for a bit of a mental wobble. IS there really anything different? And if so, what? The answer sometimes comes from the most unlikely of places. 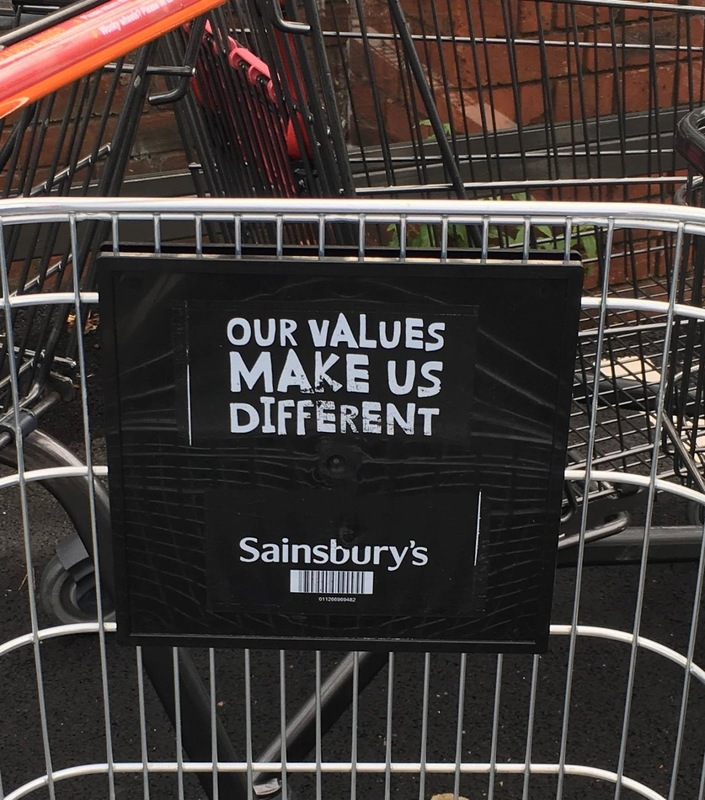 Today it came from the sign inside the back of a trolly, saying “Our values make us different” (Sainsbury’s). And that’s it in a nutshell. 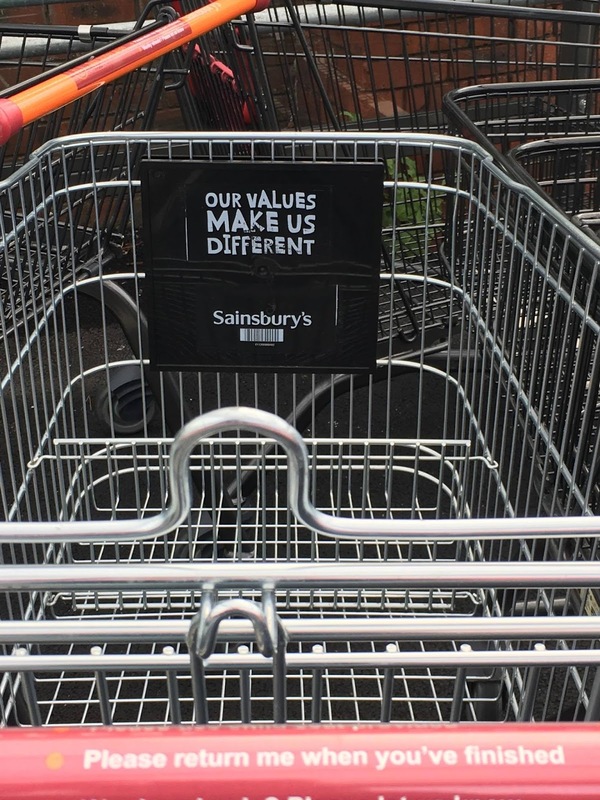 It’s Walk2Run’s values that make us different and I’d like to take this opportunity to tell you about some of them. Walk2Run started out to beat suicide. True story. 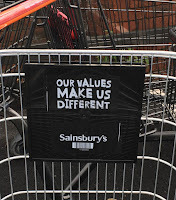 But honestly, that word is not a great selling point is it? Initially I found it difficult to talk about and to make any connection between running and suicide prevention. But it came to me one day that rather that ‘selling’ suicide, Walk2Run is in the business of LIFE, and not only that, but LIFE in all its fullness. Of course that’s going to take a LIFEtime of unpacking, but I believe that it’s the right response to suicide. We will Walk2Run for life in all its fullness. Whilst this phrase is not unique to me or to Walk2Run (it was said by Heidi Baker, Iris Ministries, I believe), someone spoke it to me and it became personal. Since then I’ve adopted it as a value for Walk2Run. It means Stay low: stay humble, think servant-like. Go Slow: take your time, don’t rush on to the next thing or person. Stop for the one: stop for the one right in front of you. This is radical in business terms when of course, numbers matter, and increasing numbers matter even more. But lest I get anxious when ‘only’ two show up for a session, it does me good to remember to stay low, go slow, and to stop for the one in front of me. As many of you know, of every £3 paid in runner fees, 30p is donated to Out Of The Blue fundraising. OOTB supports 4 front line charities working to prevent and raise awareness of suicide, and to support survivors. If I gave 10p for every £1 for every time I’ve been ‘advised’ that that’s too much money, or that businesses generally stick with 2 or 3%, OOTB would be so loaded right now! 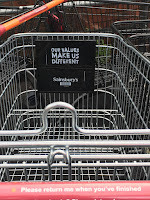 This is a non-negotiable at Walk2Run, and a tangible way of investing in the area of life we care so passionately about. When you train to be a coach with Run England, you’re taught to observe, and rightly so. It’s important to look at your athletes, to watch them run and then make adjustments. At Walk2Run we totally take that on board, and if you need to lift your feet, knees, eyes, or left arm, trust me, we’ll let you know! However, at Walk2Run we just love to run shoulder-to-shoulder with people. One day I’ll write a post unpacking this one a little more. But for now, just know that we coaches at Walk2Run are prepared to run shoulder-to-shoulder beside you when you need it, because sometimes in life and in running, we all need a little company. Many thanks for reading, and if you get time, please do get inspired by reading Kevin or Sam’s stories.